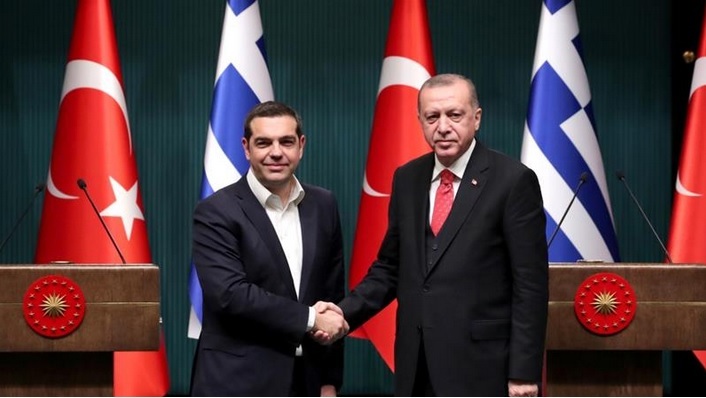 Greece has agreed to refer to its northern neighbour, which formerly called itself “Macedonia”, as “North Macedonia” after a long-running dispute with a Greek province that also took the name “Macedonia”. 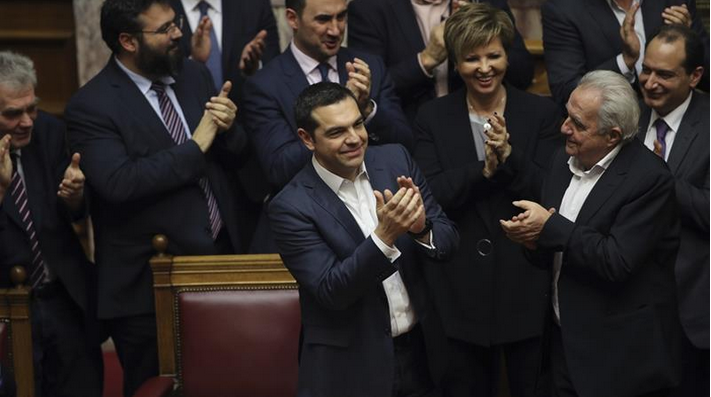 Greece’s Parliament approved Macedonia’s bid to become the 30th member of the North Atlantic Treaty Organization, under a U.S.-backed deal that aims to help stabilize the Balkans. 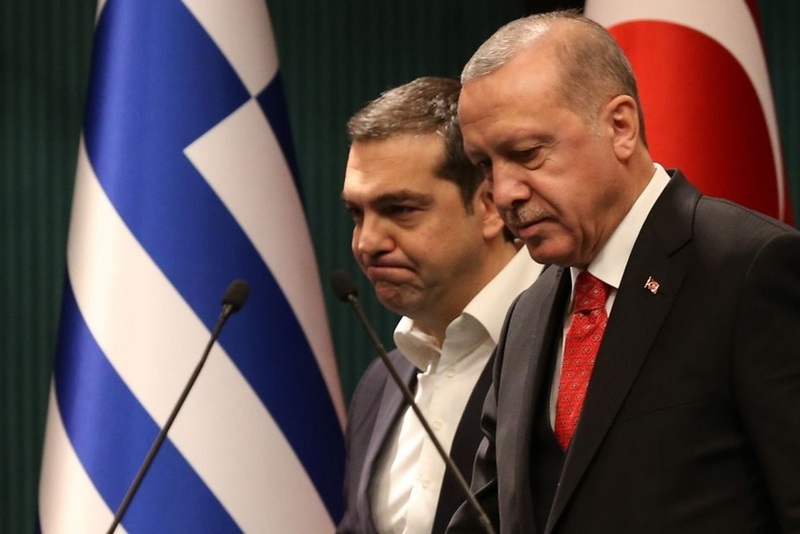 Athens, Greece – Turkey chose the day of the Greek prime minister’s visit to the country to place $6.1m in bounties on the capture of eight Turkish army officers seeking asylum in Greece. 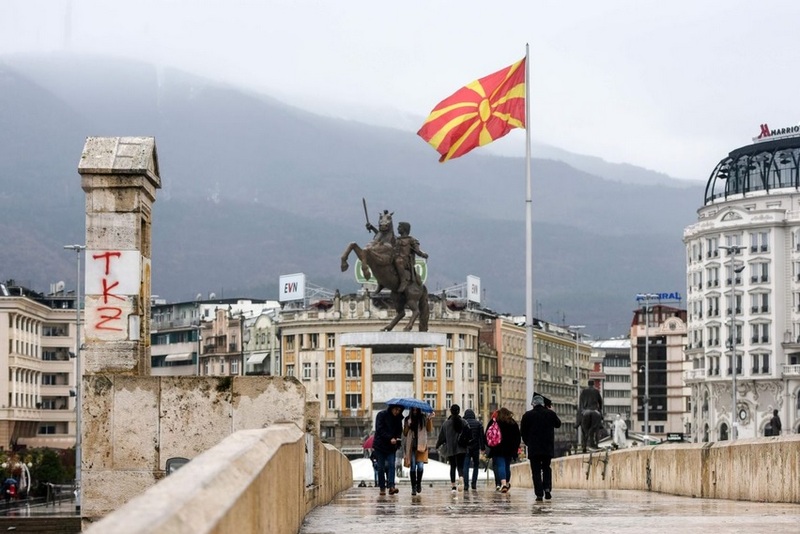 Athens, Greece – On Thursday night, Greece and the Former Yugoslav Republic of Macedonia (FYROM) are due to put to rest a 27-year dispute over the latter country’s name. 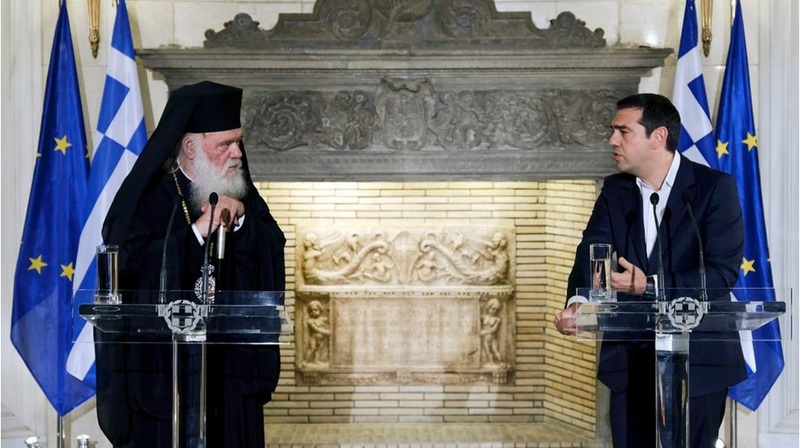 ATHENS, Greece (RNS) — The government of Greece and the Orthodox Church may be headed for breakup next month under a historic deal negotiated in secret between Archbishop Ieronymos and Prime Minister Alexis Tsipras. ATHENS—Christa Pappa quit her job as a research biologist last year to concentrate on her real career ambition: selling marijuana. 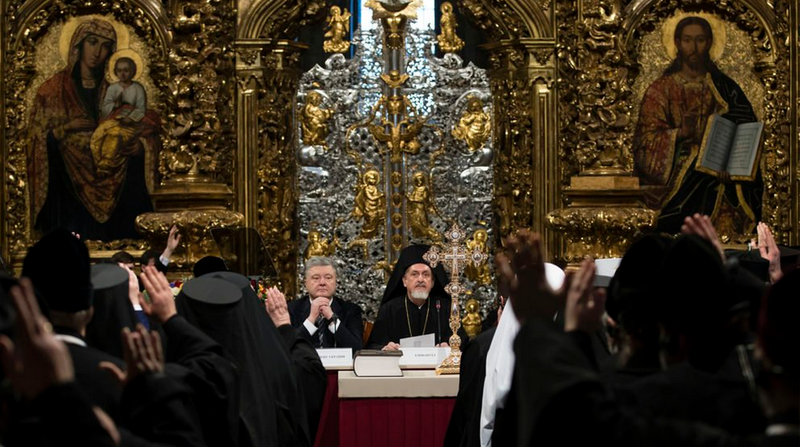 ATHENS, Greece (RNS) – In a few days, Ecumenical Patriarch of Constantinople Bartholomew, the foremost leader in the Eastern Christian church, is scheduled to recognize the newly founded Ukrainian Orthodox Church. 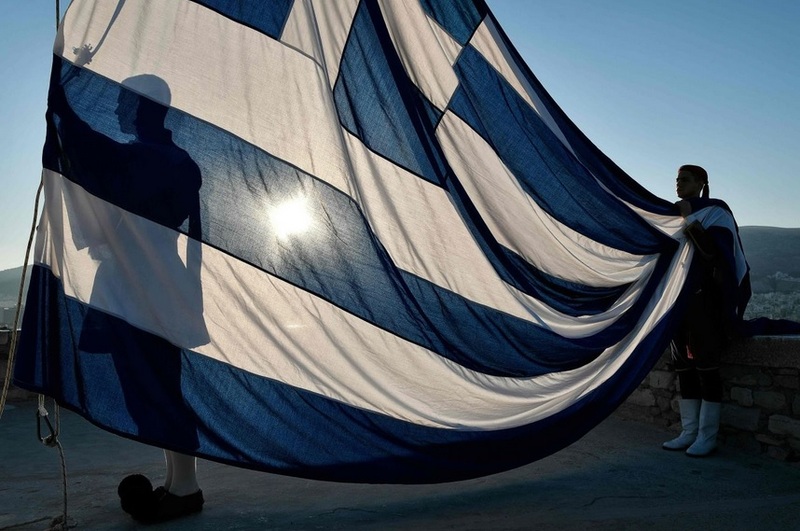 ATHENS—Europe’s top human-rights court ruled on Wednesday that Greece failed to protect a Muslim woman from discrimination, and deprived her of property rights, when it made her follow religious rather than civil law on inheritance.